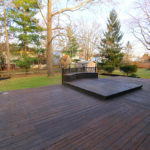 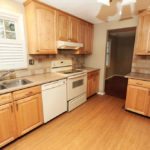 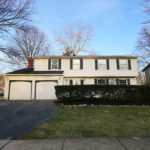 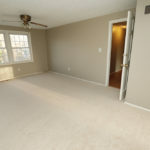 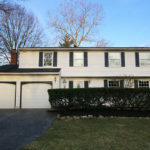 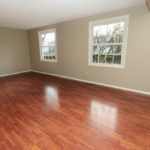 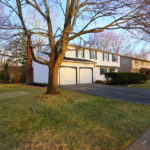 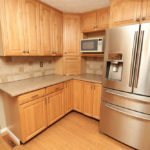 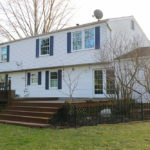 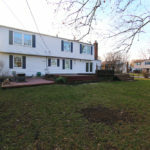 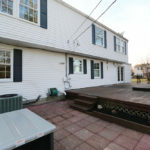 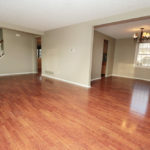 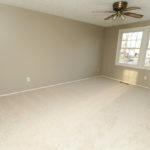 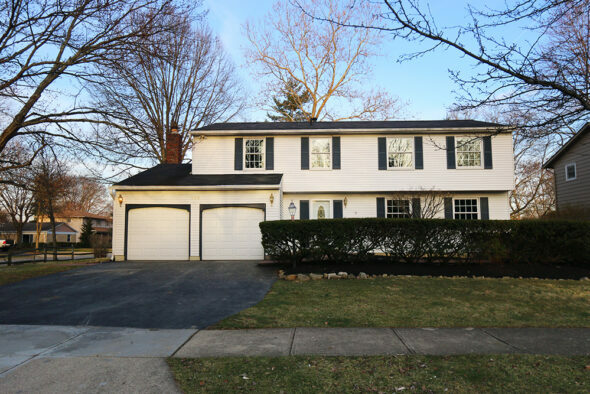 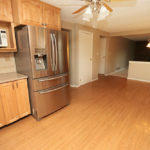 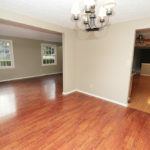 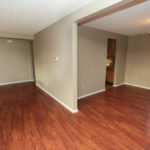 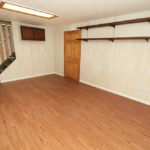 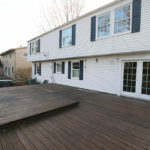 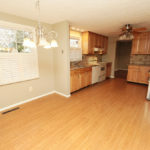 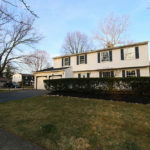 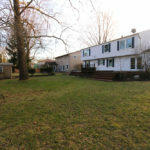 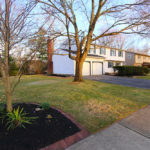 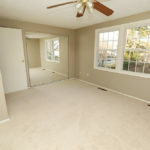 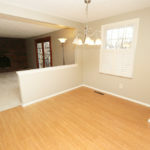 Home » Beautiful 5 bedroom Annehurst two story! 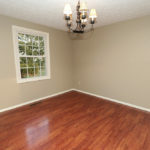 Beautiful 5 bedroom Annehurst two story. 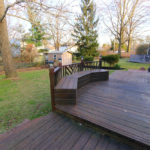 This home is situated on a large corner lot with mature trees and wonderful deck, perfect for back yard parties or family get togethers. 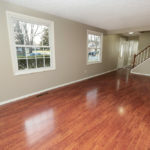 The entire home has been freshly painted and the second floor and staircase were just re-carpeted. 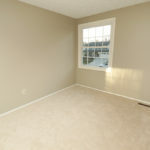 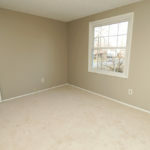 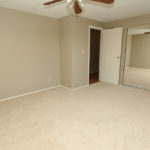 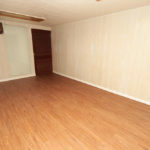 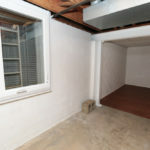 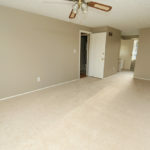 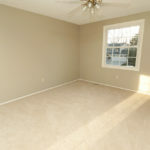 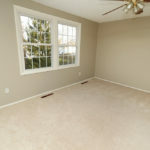 The first floor boasts light filled spacious rooms. 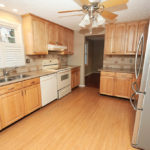 The kitchen was recently renovated with maple 42′ cabinets, quartz counters, tile back splash and new stainless French door refrigerator. 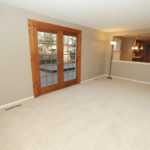 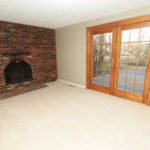 The brick walled family room has an arched fireplace and glass doors to the deck. 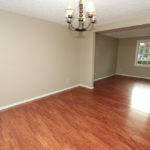 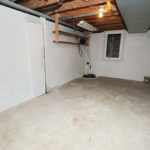 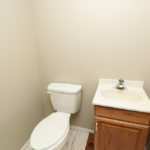 The second floor has 5 big bedrooms and two full baths. 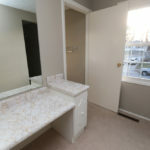 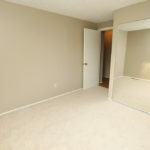 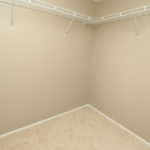 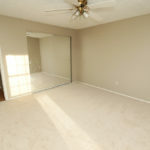 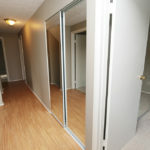 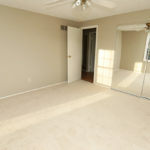 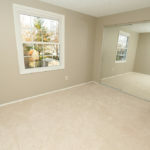 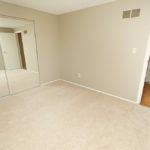 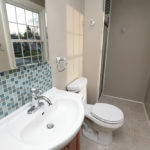 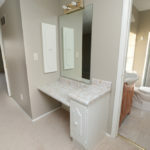 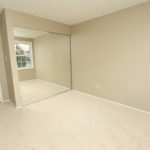 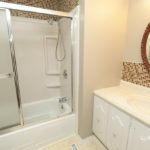 The oversized owners suite has a large walk in closet and vanity. 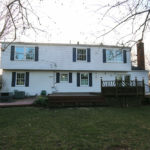 Other notable features are the whole house generator and egress window in the lower level.